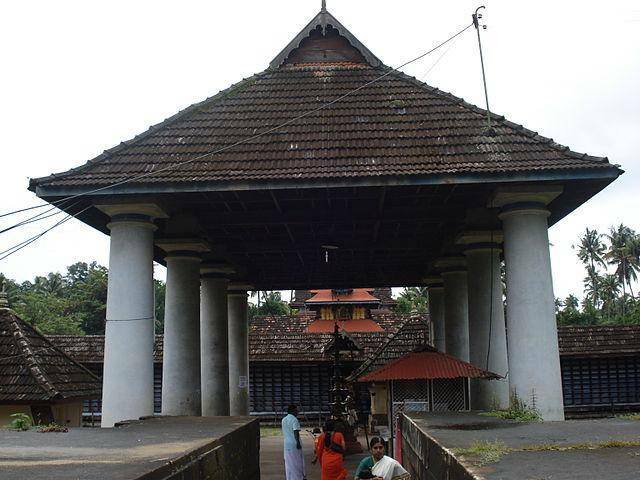 Thiruvanchikulam Mahadeva Temple is the one and only holy abode of Lord Shiva in Kerala State. Cochin Royal Family was Lord Shiva’s Devotees and built a temple for him in Kodungallur. The Kulashetra’s capital city Mahodayapuram was built around this temple. Similarly, this is the only temple where Lord Shiva resides with his entire Family. It is said that the temple was invaded by Tippu Sultan and enormous gold ornaments, copper roofs were looted by his soldiers. Later the temple was renovated by Paliath Achan of Kochi.